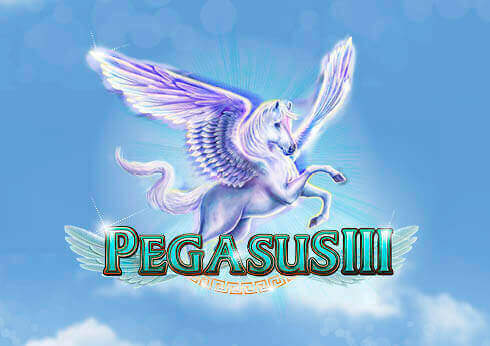 Experience the magic on our newest game Pegasus III and play today in the Casino for your chance to win free games. 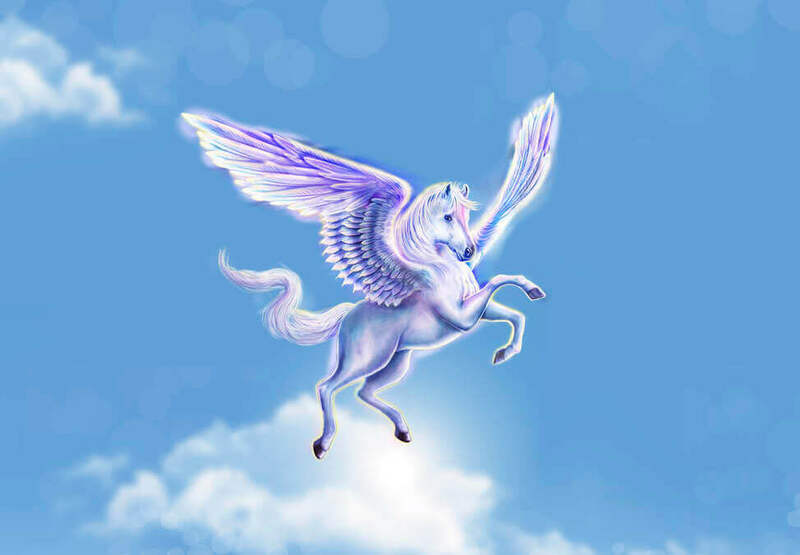 Discover a range of other exciting games at Crown Perth. 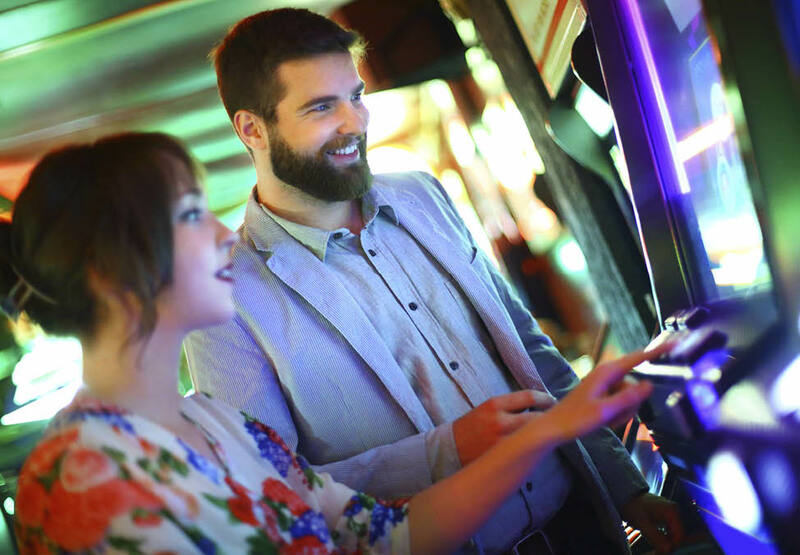 Head into Crown to check out our rockin’ game Jukebox 4Tunes.